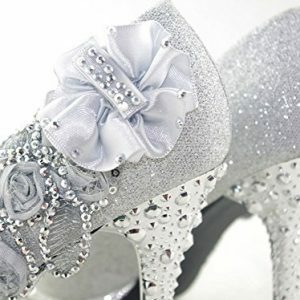 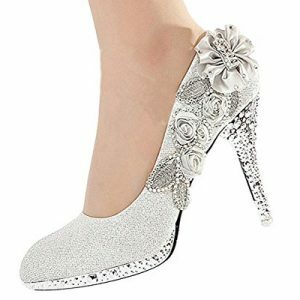 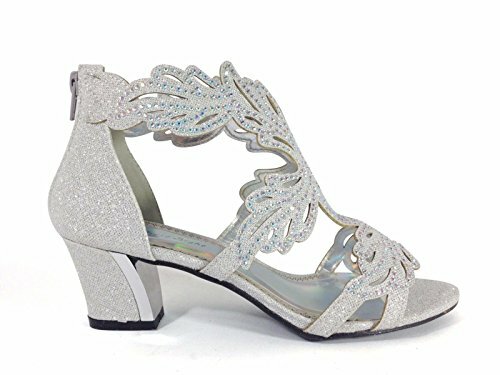 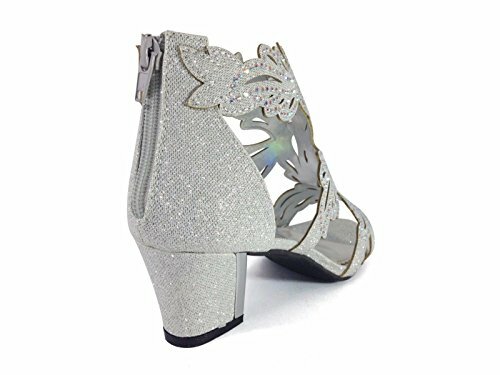 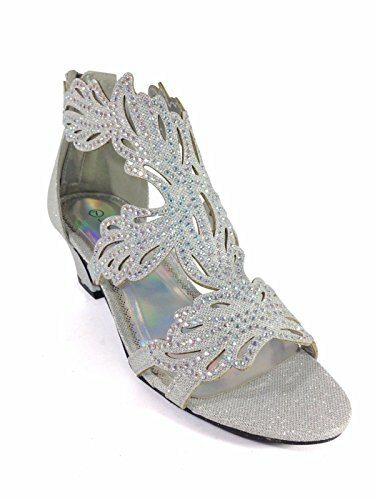 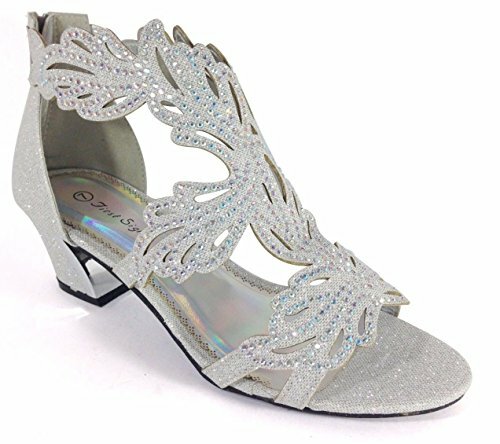 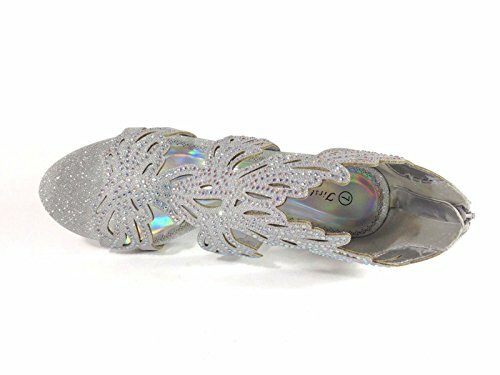 women’s rhinestone mid heel sandals, with rear zipper closure, gladiator style, great match for any dresses. 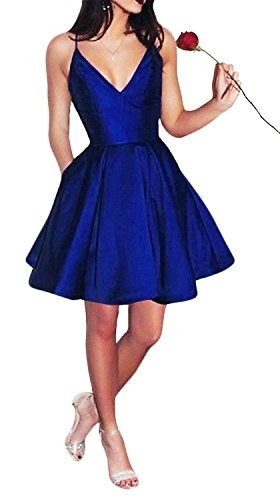 It looks gorges with any type of dresses. 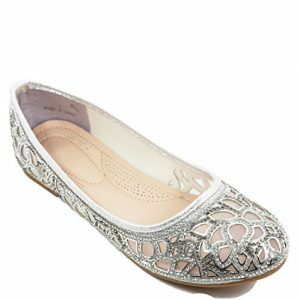 They even look great with you favorite pair of capri legging or skinny jeans.